Coppia di Carboncini per Motori Action Army. 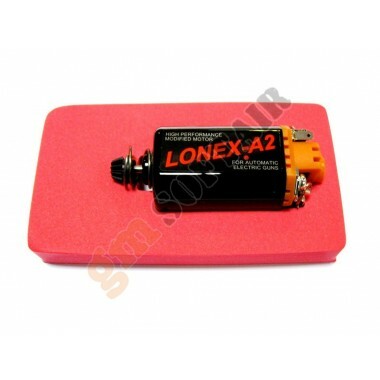 Motore Lonex. Versione A2 Infinite torque up. Ad albero lungo (M4/MP5/G3). 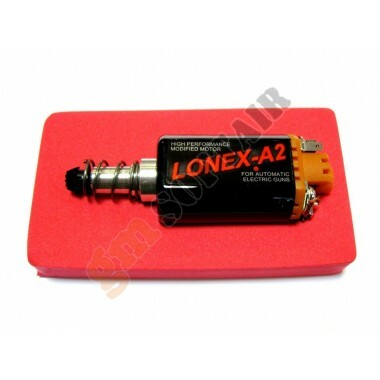 Motore Lonex. Versione A2 Infinite torque up. 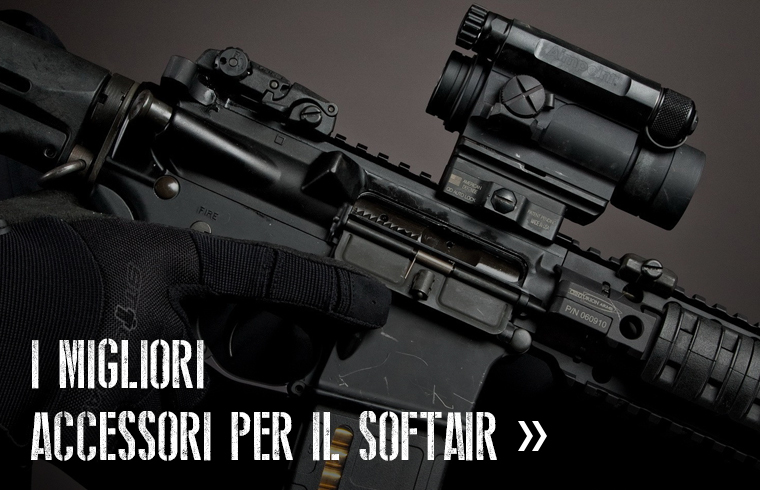 Ad albero medio (SIG550/551/552/KAC-PDW). Motore Lonex. Versione A2 Infinite torque up. Ad albero Corto (AK/G36/AUG). 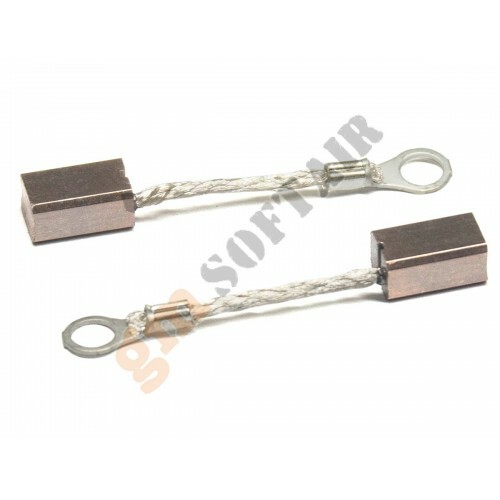 Motore Lonex. Versione A4 Durable Standard High Speed Revolution. Ad albero medio (SIG550/551/552/KAC-PDW). Motore Lonex. Versione A4 Durable Standard High Speed Revolution. Ad albero corto (AK/G36/AUG). Motore Lonex. Versione A5 Durable Standard. Ad albero lungo (M4/MP5/G3). Motore Lonex. Versione A5 Durable Standard. 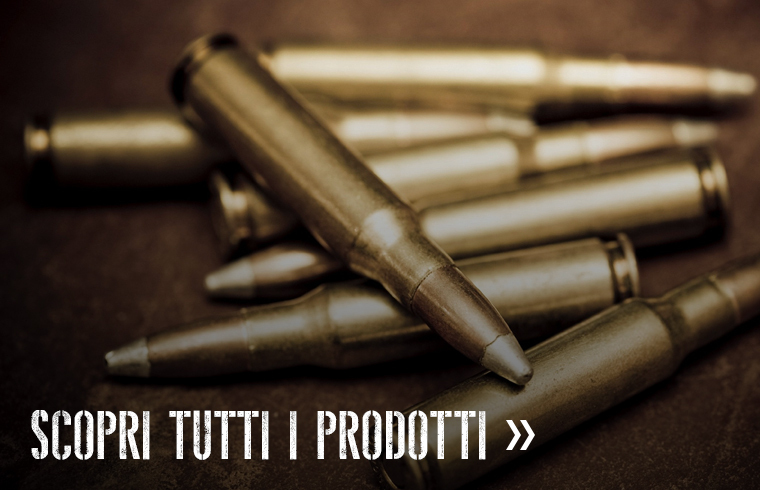 Ad albero medio (SIG550/551/552/KAC-PDW). 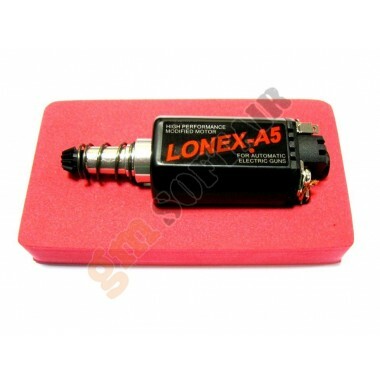 Motore Lonex. Versione A5 Durable Standard. Ad albero corto (AK/G36/AUG). 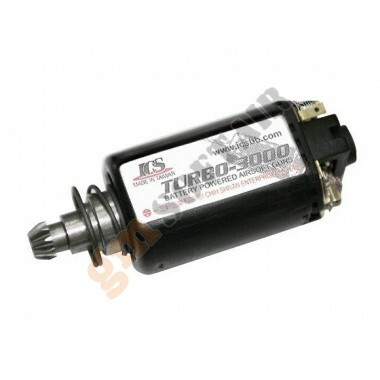 Motore Turbo 3000 ad albero medio ICS.Per SIG551/552/550/Kac Pdw. 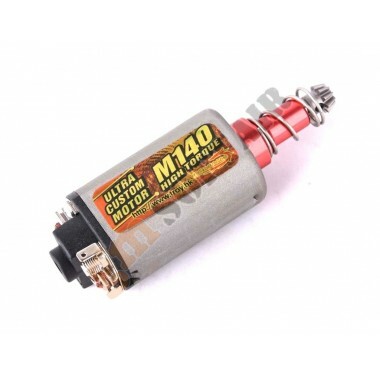 Motore EG1000 Marui. Versione high torque ad albero corto. Per AK/G36/AUG. 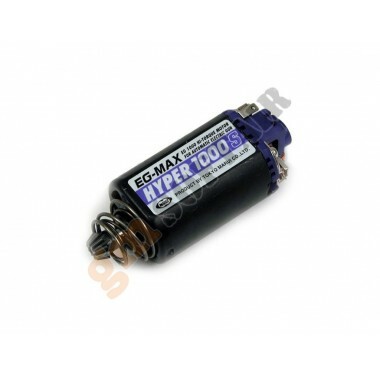 Motore M140 high torque Big Dragon.Ad albero lungo, per M4/M16/MP5/G3.